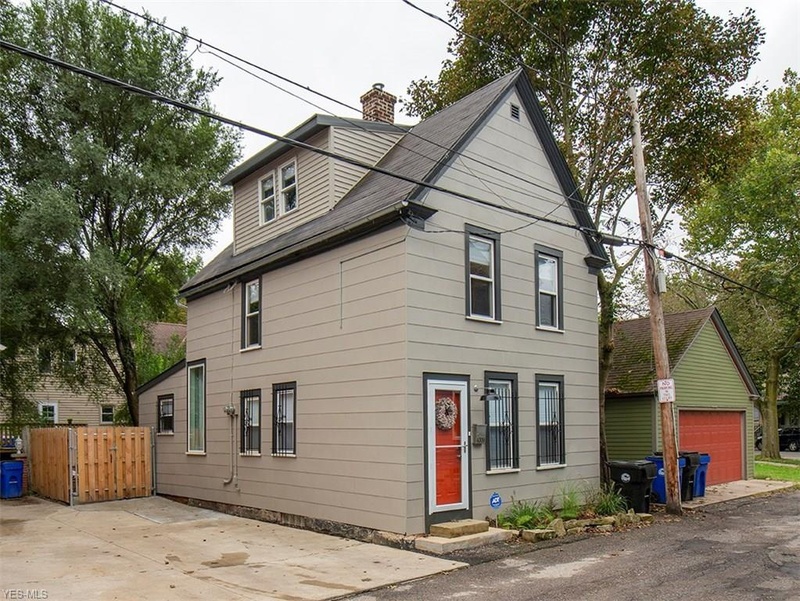 1945 W. 45th, Cleveland, Ohio - presented by Jim Haffey Jr.
Bought a Single Family home in 2018 for approximately $300K in Detroit Shoreway, Cleveland, OH. Bought a home in 2013 in Alabama, NY. Bought a Single Family home in 2009 for approximately $175K in Edgewater, Cleveland, OH. 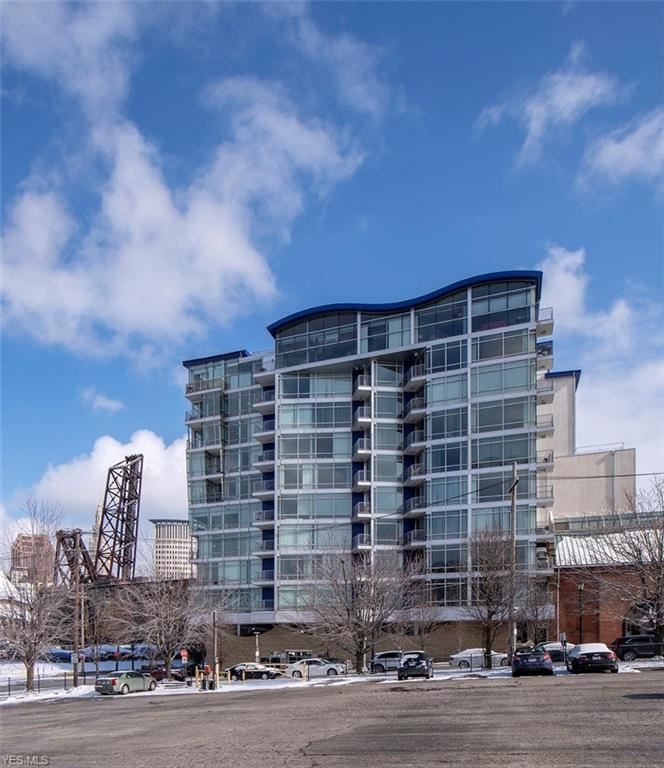 Sold a Single Family home in 2017 for approximately $150K in Tremont, Cleveland, OH. Bought a Single Family home in 2016 for approximately $225K in Westlake, OH. Call now at 216-402-5027 or fill out the form below as best suits your needs.